Initially I knew nothing about Gungrave, but after a quick Google Search, I came to understand that this is a long standing Anime franchise from Japan and it has had a single video game release back in 2002 on the PS2. Gungraves overarching story is about Brandon Heat or ‘Grave’, a reincarnated death dealer who seeks revenge on evil syndicates and baddies and …well you get the idea. 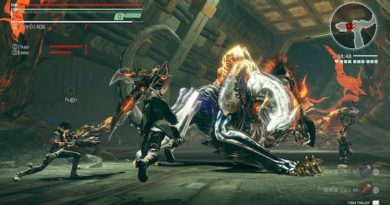 Frankly, it was lucky I did some Googling, as Gungrave VR offers literally no insight into who everyone is, why stuff is going down and who the baddies are. Gungrave VR is a PSVR shooter with a mix of first-person, third person and side scrolling arcadie action. Each level is a self-contained battle area, which once completed, gives a score and moves the player onto the next level with little context or fanfare. 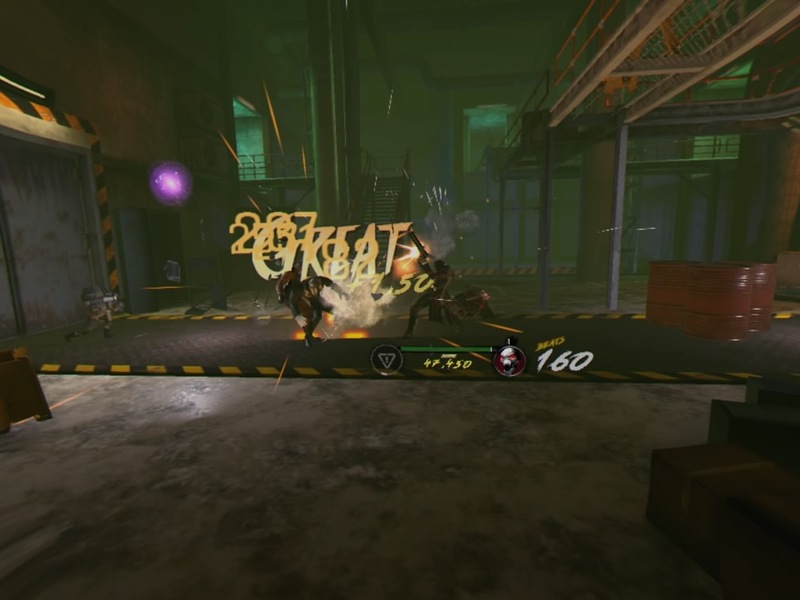 Aiming is done by looking at the enemies and pulling the trigger on the controller. Special moves and powers build up to allow for bursts of high damage…………(sigh) Look, this is probably all the info you need to be honest. I’m just going to keep this short…like the game. So, lets wade straight into the Good, Bad and Ugly. The Good– There isn’t any. 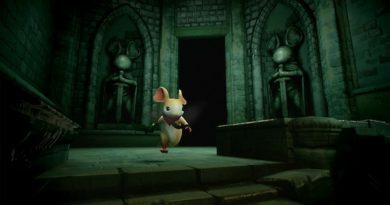 Maybe the character model of Grave, it looks quite good at times, and the tutorial is quite good. But that’s about it. 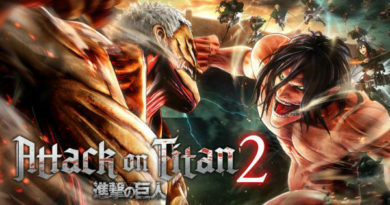 The Bad– The shooting feels slow, the enemies are mindless cannon fodder and the whole game lacks any identity. The Ugly– It’s just not fun. Nothing in the game adds anything to the brilliantly immersive VR gaming-space. 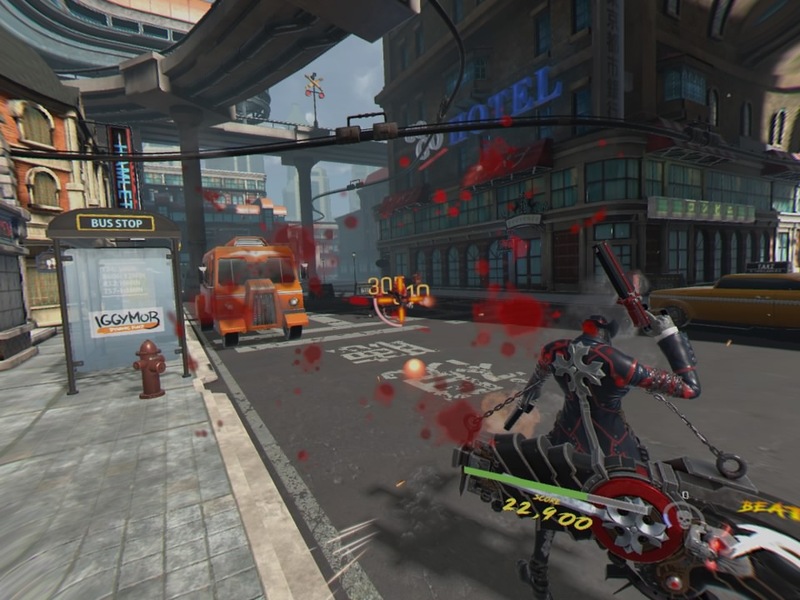 I hate to riff on a game so hard, as I certainly understand that hard working developers have poured many, many hours of their lives into this game, but I can’t ignore just how poor Gungrave VR and the expansion Gungrave VR UN are. 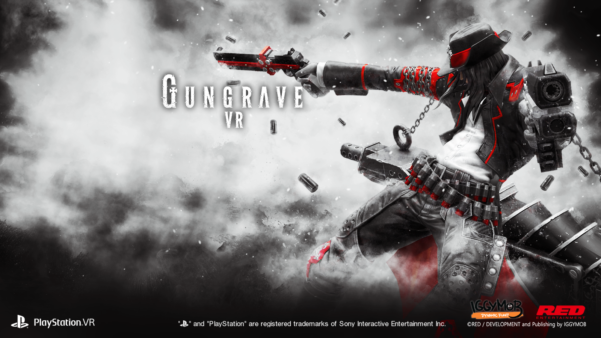 Considering the experiences that are now on offer for gamers on PSVR, Gungrave VR just pales in comparison in every way. 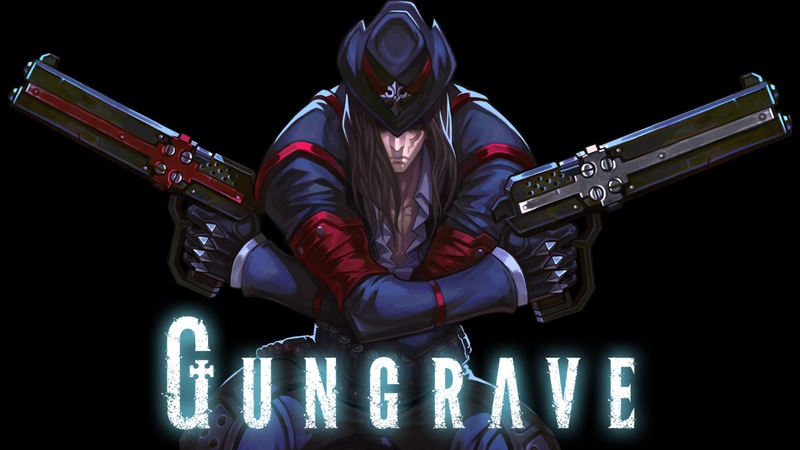 Sorry to say, but Gungrave should have been left buried in the cemetery of the past.